Supplying luxury portable toilets for events in the South East, including Kent, Surrey, London, Essex, Sussex. 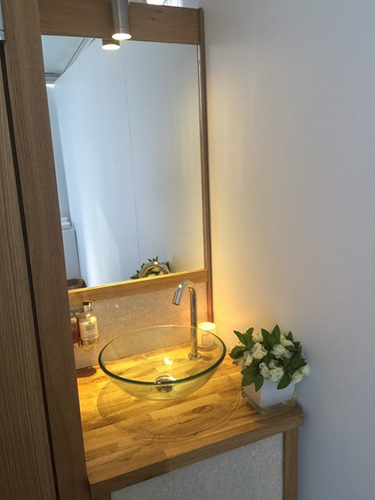 Here at Elegance Toilet Hire we can offer you a variety of luxury toilets for a wide range of events, including corporate events, weddings and parties. 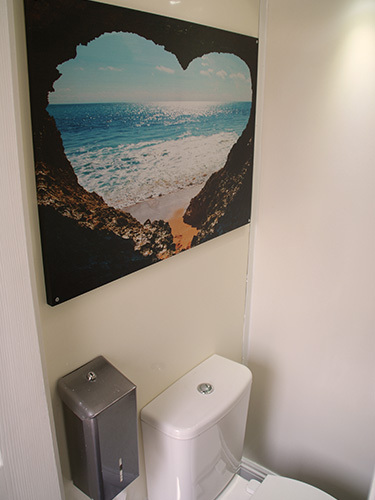 Our luxury and executive toilets have a stylish contemporary feel, with all the practicalities of a modern luxury toilet. 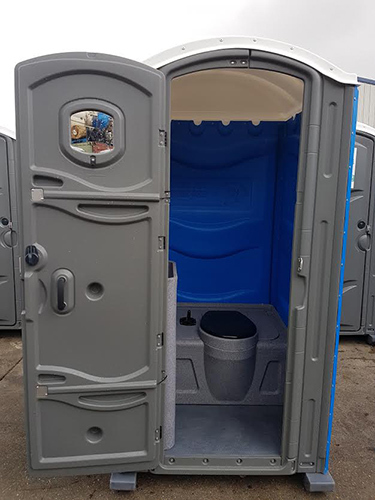 We can also provide custom made modular toilets that can be built within a marquee to provide exactly the right number of cubicles and washbasins to suit your requirements. These toilets have a modern and contemporary feel. In addition to our custom made modular toilets we are able to convert shipping containers into any bespoke design. We also stock a number of single portable toilets for hire and can cater for anything from small weekend private functions to full scale large music festivals. Contact us today to discuss your requirements. Our experienced team will create a package to suit you and answer any queries you have, ensuring you are fully satisfied throughout the entire duration of the hire. 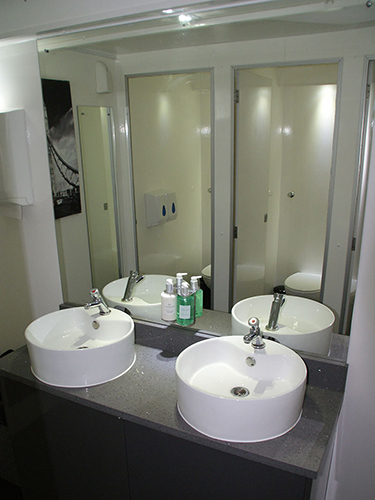 We can provide a range of luxury toilet facilities for any event. To find out more about our luxury range click here. If you require a single toilet then we have the exact facility for your event. Have a look at our range to see which unit is the best for you. Click here for more. If you are looking for facilities that offer something special and will provide you guests with an executive experience then look no further than Elegances Custom Made range. We are happy to answer any questions you have a provide you with a free and no obligation quote on any of out range. Click here to contact us. I wish to place on record our appreciation of the quality of service which you have provided for us. As somebody who has been in the service industry for a long time, I was very impressed with what you provided for us in every respect. Thanks for the excellent service we had last week from Elegance. Both delivery and pick up were as promised, the cleanliness of the toilets very good and your staff were friendly and polite.